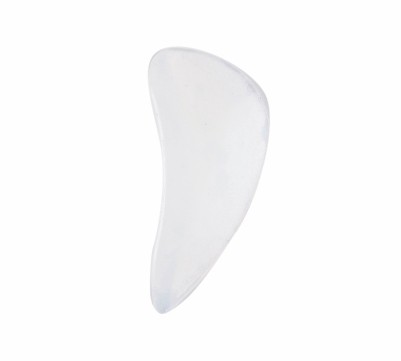 Arch Support is designed to stretch the plantar fascia ligament & maintain the foot arches. It is designed to provide relief from arch pains, distribute the pressure on the foot evenly and naturally. It gets placed inside the shoe for effective results. 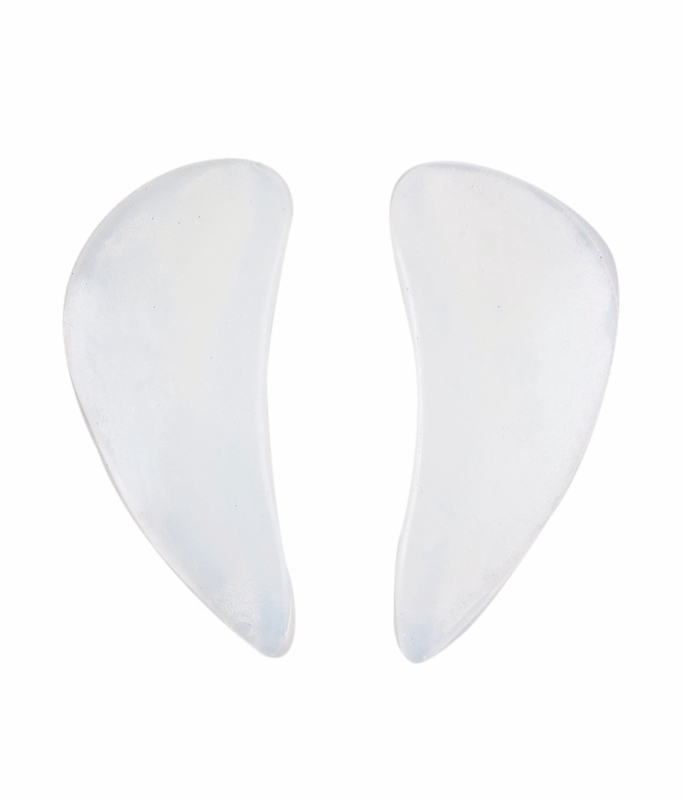 Ergonomically designed, It has easy stick on application, optimal curvature for effective arch support, comfortable hardness and streamlined shape. Matte surface allows good grip to the foot. 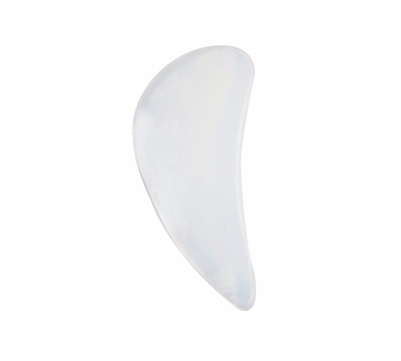 Made from transparent elastomer with pleasing aesthetics and long functional life. It is odorless, hypoallergenic and easy to clean and maintain.